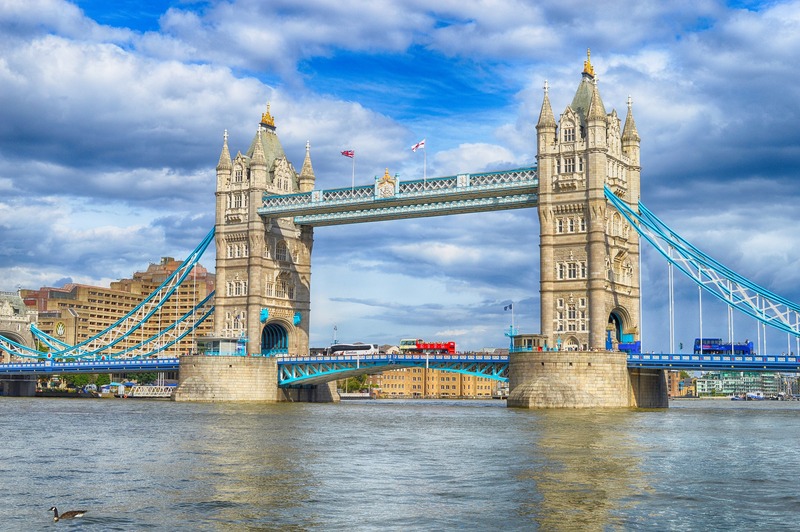 Given the potential dangers for London’s status as an international centre for cross-border litigation and arbitration, there is a growing need for rigorous scrutiny of the complex shape of private international law rules in England and Wales. This is the first event of the year in a series of evening sessions organised by the Southampton Institute of Maritime Law’s Private International Law Interest Group. The focus of this event will be on the recent developments relating to jurisdiction and arbitration clauses in the context of insurance, including the extent to which such clauses may be circumvented in direct action claims under foreign legislation. The Brussels I Regulation Recast has strengthened party autonomy by clarifying the position with respect to the substantive validity of jurisdiction clauses and laying down a special lis pendens rule. This presentation will focus on the new rules and on the new problems that they create. The decision of the Court of Justice of the European Union in Assens where it was held that a jurisdiction agreement did not bind the claimant in a direct action? Can the decision be distinguished where the claimant is not a “weaker party”? £20 student fee is available – Student ID number needed when booking online, if you are not a University of Southampton student please get in touch to book.